With plenty of top-notch releases on the horizon, it certainly looks like 2016 could be a great year for gaming. 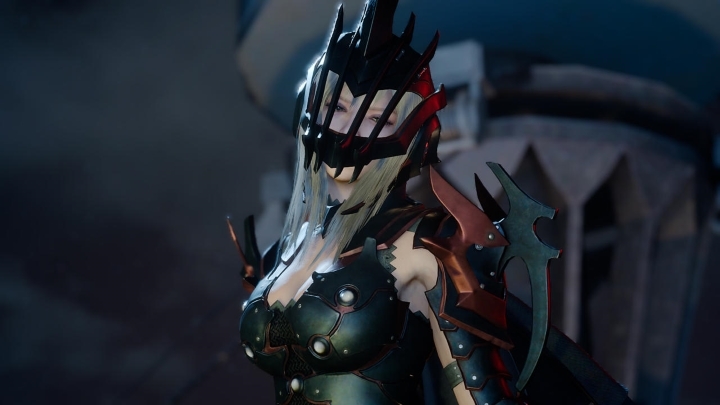 From the lush Stone Age forests of Far Cry Primal to the epic role-playing of Final Fantasy XV, it sure looks like there will be plenty of great gaming experiences for video game fans his year. Here follows a list of the top 10 upcoming multiplatform games of 2016. 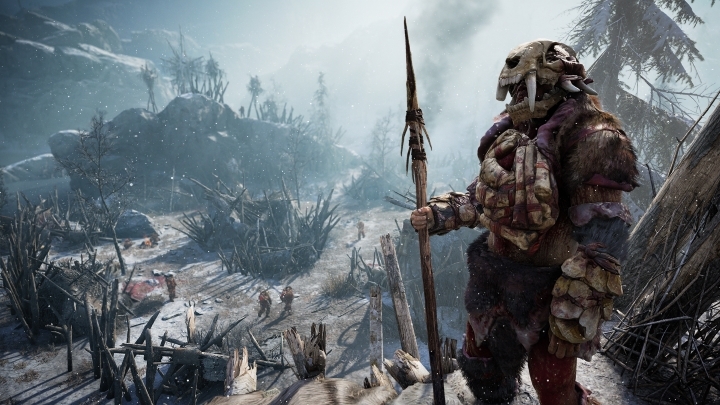 How much fun will the Stone Age be in Far Cry Primal? Ubisoft’s Far Cry Primal is certainly one of the most eagerly awaited games of the year, and has generated plenty of interest due to its novel prehistoric setting. And taming the wildlife looks likely to be a big part of Primal, as protagonist Takkar is a “beast master” who can command animals like the fearsome sabretooth tiger when going against his enemies of the rival Udam and Izila tribes. And even if some gamers might be sceptical about Primal, due to its lack of modern weapons and vehicles, the trailer below suggests that the gameplay is likely to be as engaging as that of earlier Far Cry games, so if Ubisoft can get Primal’s Stone Age atmosphere and gameplay right, it is clear that this game could end up being amongst this year’s top releases. Release date: February 23, 2016. Available on PS4, Xbox One and PC. The PC version will release on March 1.